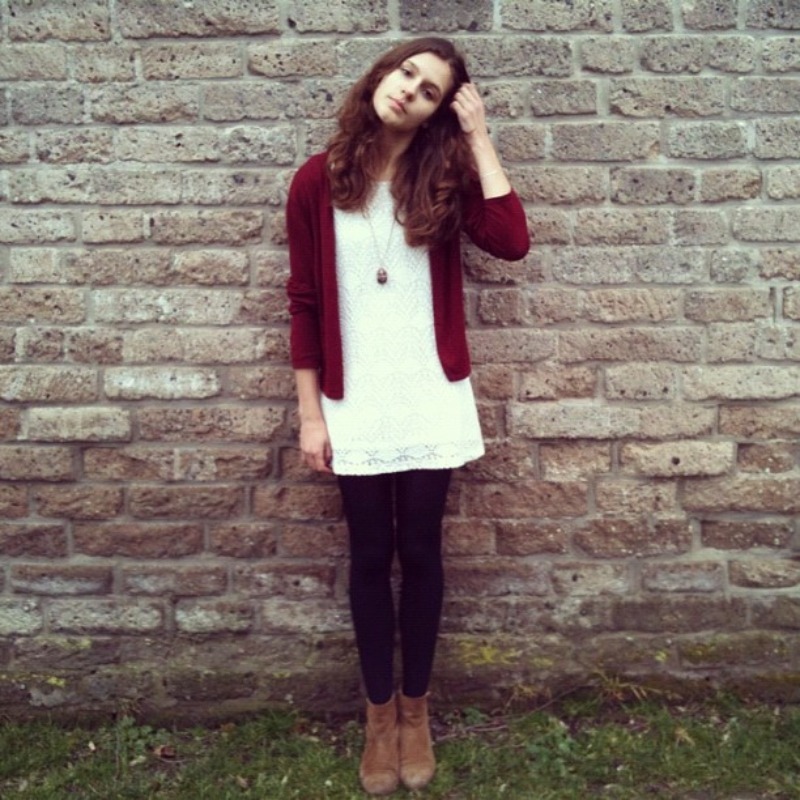 I will introduce you Fay Oberdorf, she is a wonderfull fashion blogger from the Netherlands. Her style is just perfect and very unique. You could describe it as a vintage, 60'inspired look with a modern take. 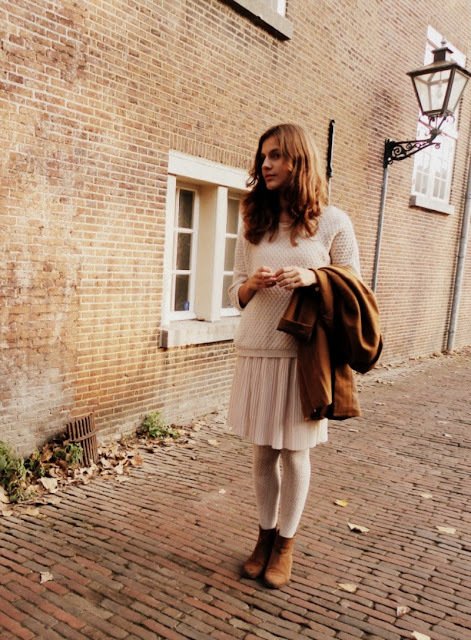 I do always adore her posts, because her style is so French, and romantic. And that's what I really love! Also, her photo's are very dreamy and it looks like she is living in a romantic magical world. So it's absolutly worthwhile to take a look at her blog! ik hou van haar blog, ik volg haar ook al! 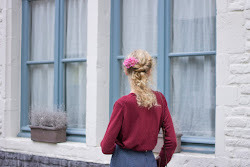 haar blog is inderdaad super!